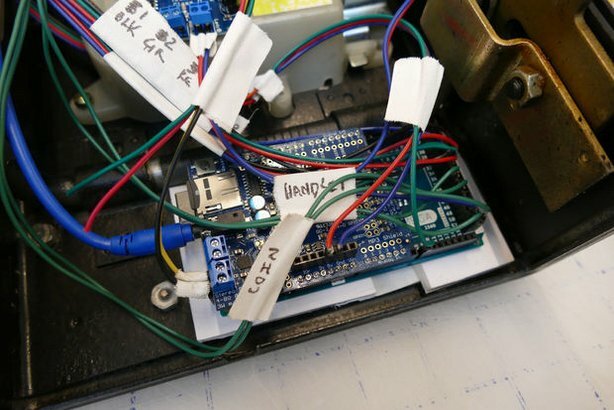 If you grew up in the ’90s and would love to play some of your favorite hit songs through something a bit more nostalgic than your smartphone, perhaps you can do what “digital alchemist” Fuzzy Wobble has done and transform an old-school payphone into a fully-functional boombox. 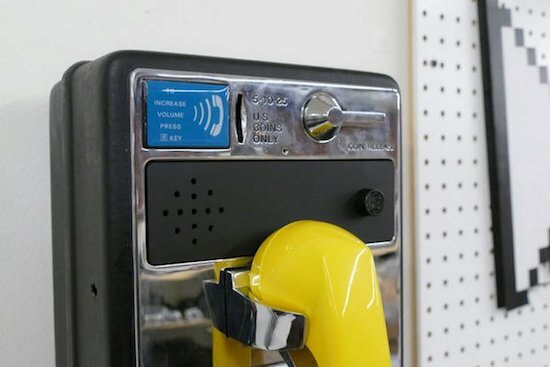 Fuzzy Wobble was able to get his hands on an inexpensive payphone and hacked it using an Arduino Mega, an Adafruit MP3 Maker Shield, a 20W amplifier, a 20W speaker, and some other components. The unique boombox is also equipped with a rangefinder that detects whenever someone walks by, triggering the phone to ring and enticing someone to answer the call. The phone is programmed with a recorded menu along with instructions on how to select one of several pre-loaded songs. Hitting the star key sends the device into broadcast mode. 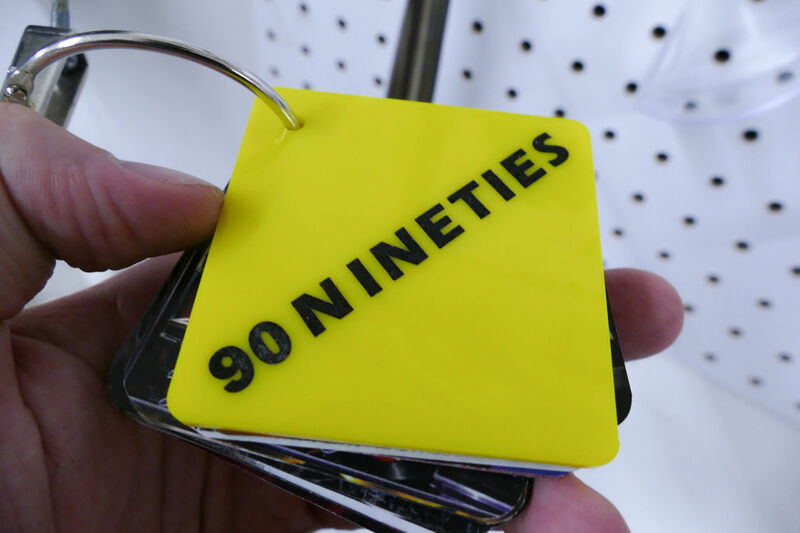 What’s neat is that there’s a tiny booklet filled with images of ’90s tunes, from Coolio to Sugar Ray to Semisonic, each with a four-digit number on the back. Simply punch in the code and the payphone begins to play music. Pretty awesome, right? You can build one yourself by following Fuzzy Wobble’s step-by-step Instructable here, and check out his demo video below.